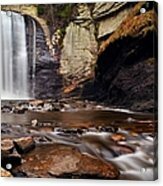 Looking Glass Falls iphone x case by Dennis Nelson. Protect your iPhone X with an impact-resistant, slim-profile, hard-shell case. The image is printed directly onto the case and wrapped around the edges for a beautiful presentation. Simply snap the case onto your iPhone X for instant protection and direct access to all of the phone's features! Superb! love the positioning, colors and treatment...wonderful earthy tones..love it. 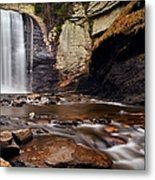 This is a wonderful capture of the falls, Dennis ... beautiful! Beautiful -- love the perspective! 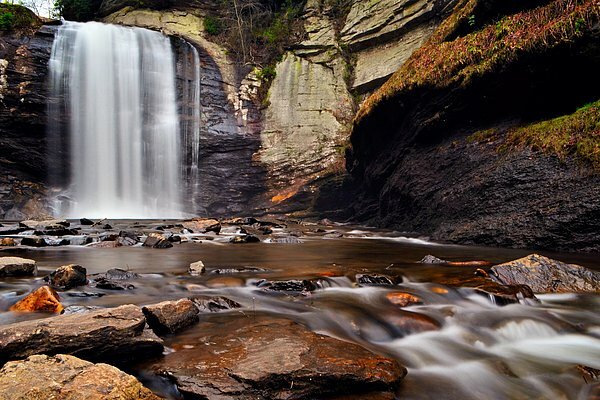 Wonderful capture of a popular waterfall in the mountains of Western North Carolina! 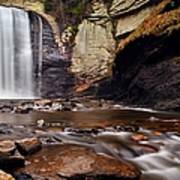 This is Looking Glass Falls in Western North Carolina, one of the easiest waterfalls in N.C. to get to.